Jameka’s comeback remains uncertain with the mare needing to improve on her barrier trial effort. 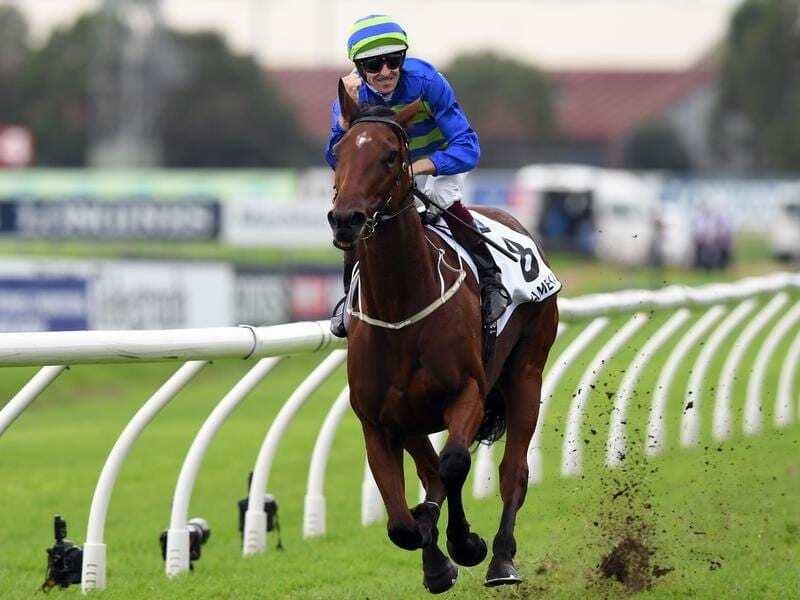 Jameka’s comeback to racing is far from certain with trainer Ciaron Maher admitting she needs to improve on her showing in a barrier trial at Cranbourne. The mare hasn’t raced since suffering a bout of life-threatening travel sickness after her win in the 2017 Group One BMW in Sydney. He described Jameka’s trial as “OK” but would have liked to have seen more from the 2016 Caulfield Cup winner who had a jump-out at Caulfield recently as part of her build-up to a possible race return. “She needed to improve from her jump-out the other day,” Maher said. “She’s not back to her best yet. Whether she gets there or not, we’ll work that out. “She needs to improve a little. “The breeding season is coming upon us. That was always going to be the deciding factor, which way we went. “She either goes to the breeding barn or back to the races. “She needs to show us that she’s up to that Group One level, or back to somewhere near her best. Jameka was ridden by Mark Zahra in Monday’s trial won by the Mick Price-trained Group Two winner Holy Snow who defeated his Group One-winning stablemates Grunt and Mighty Boss. “She has had a better turn of foot in the past, and I thought she was good through the line,” Maher said. “She’s not back to where she was, yet, but she’s in pretty good order.